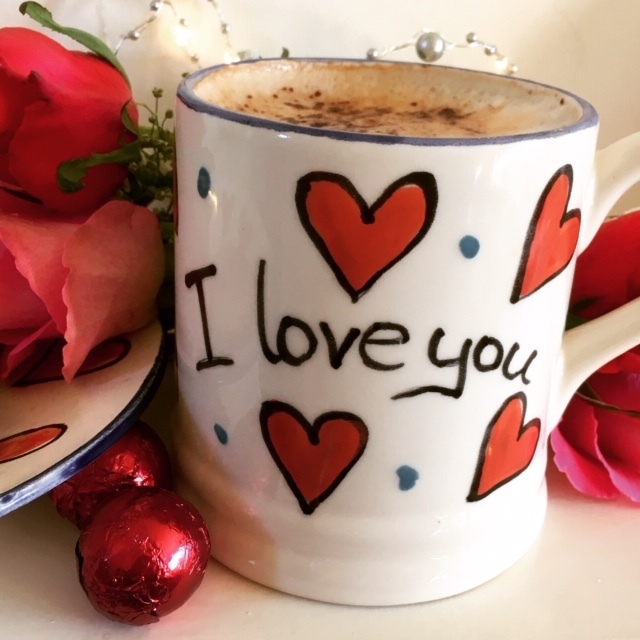 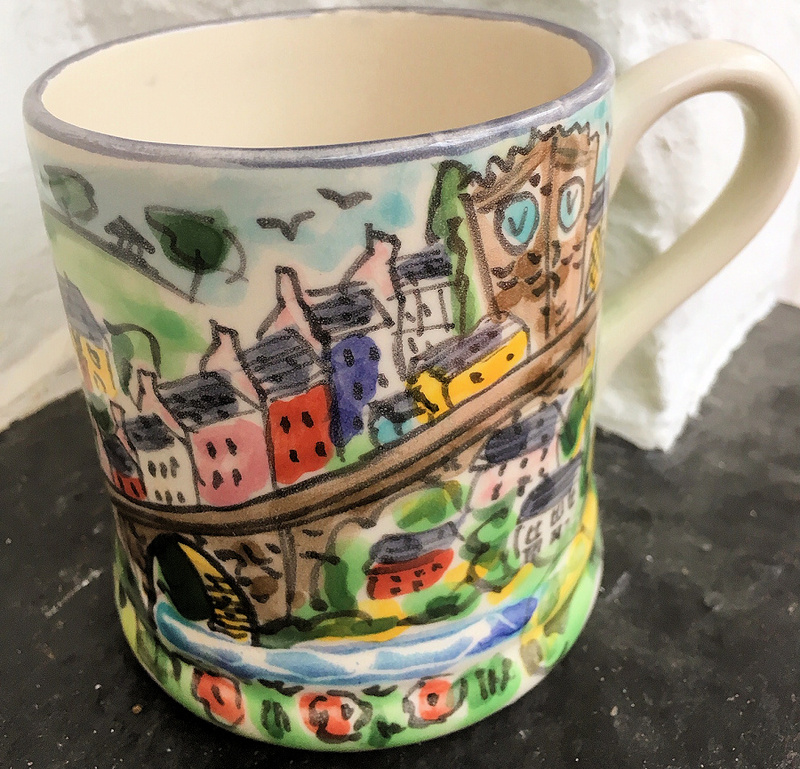 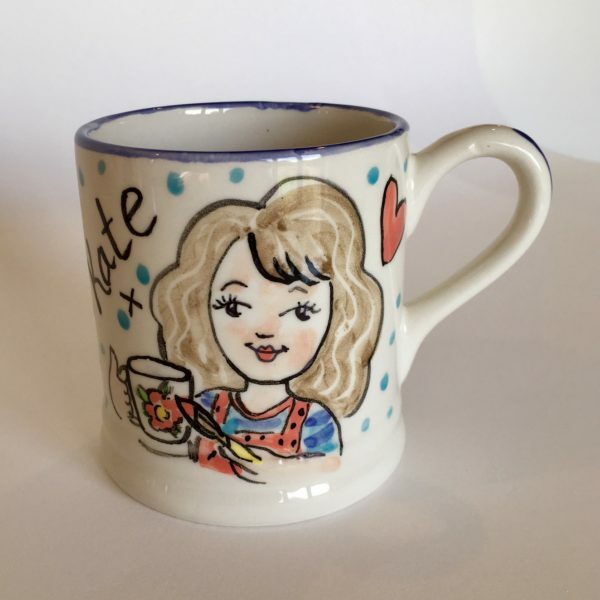 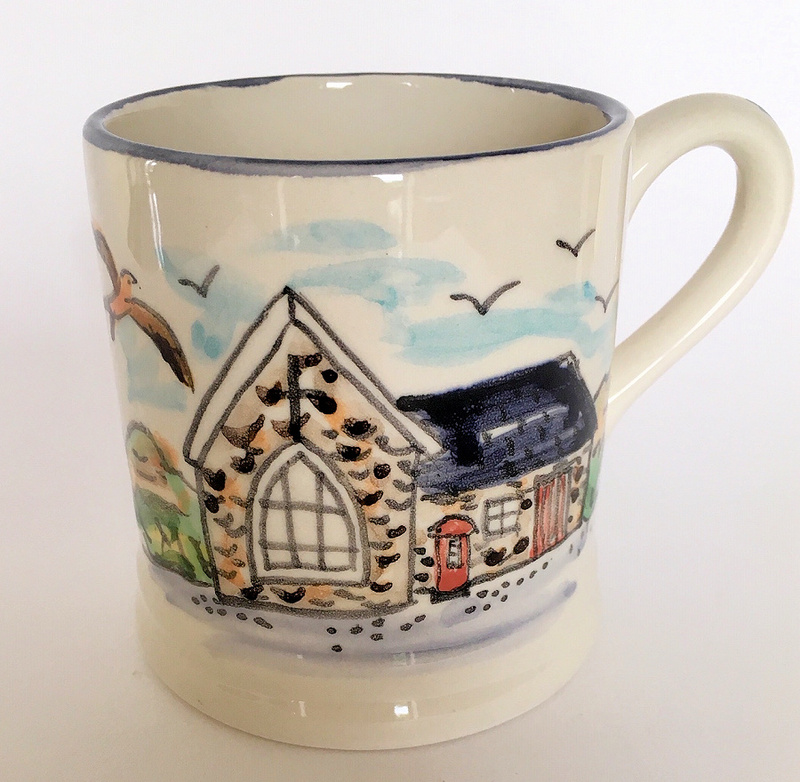 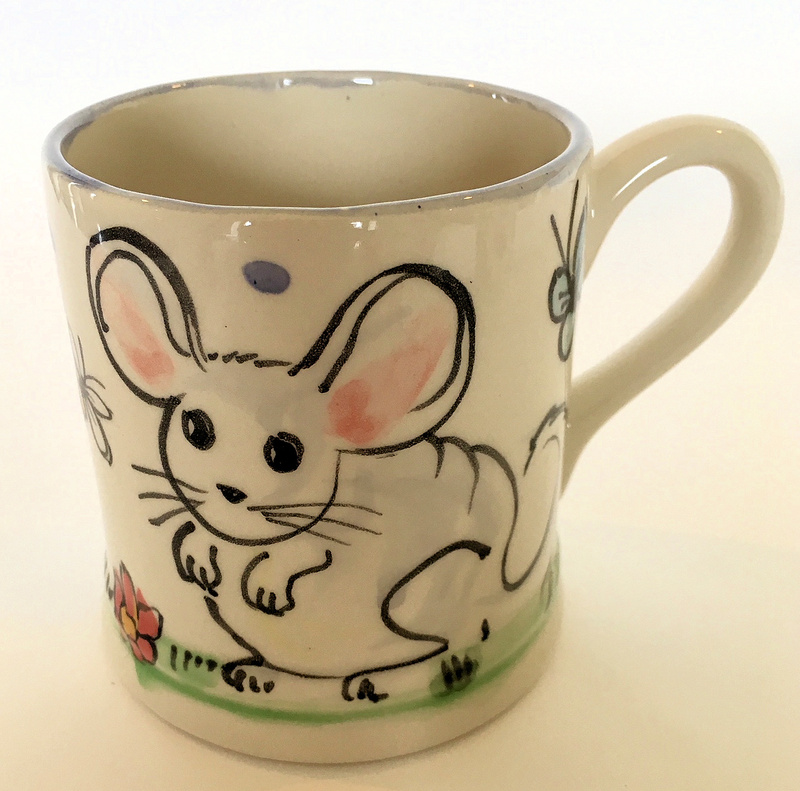 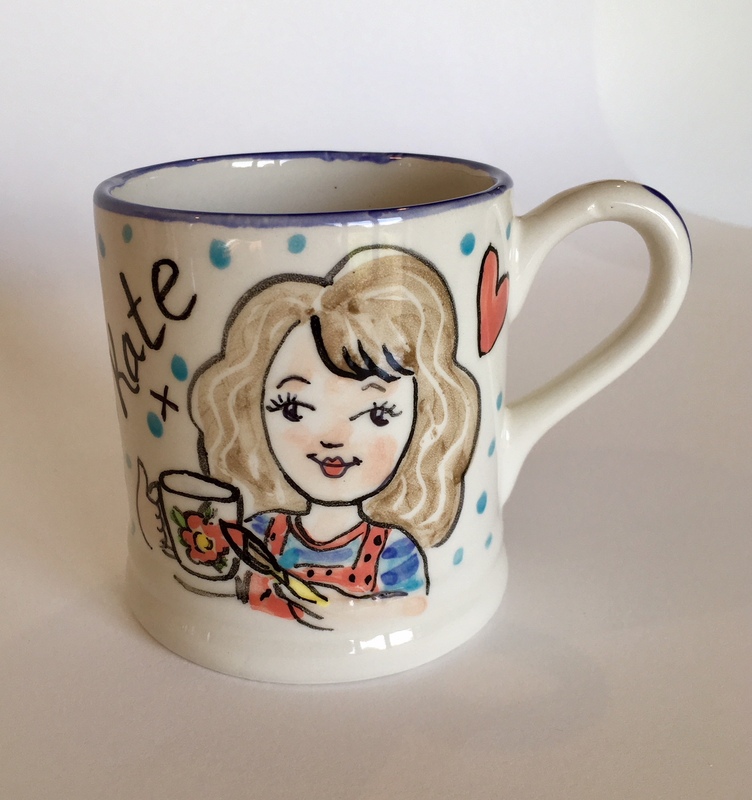 Each mug is individually hand painted by ceramic artist Kate Glanville and can be personalised to your specific requirements – you can add a name, date, event or message. 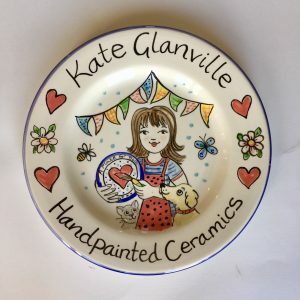 Choose from one of the seasonal designs for Christmas, Easter and Valentine’s Day or let Kate create a unique, bespoke design to suit the recipient and the occasion. Typical gifts are mugs to commemorate weddings, birthdays and new babies, or indeed any special event.